Shane McHugh - CCMP Capital Advisors, LP. 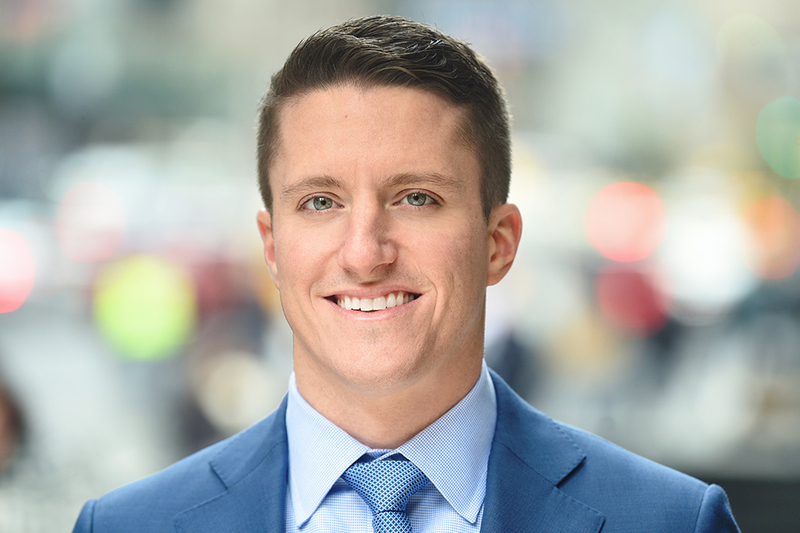 Shane McHugh is a Vice President in the New York office of CCMP Capital. Prior to joining CCMP in 2015, Mr. McHugh was an Analyst at Jefferies, LLC. He holds a B.A. in Economics from Brown University.